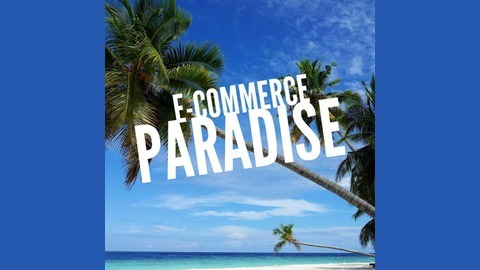 The E-commerce Paradise podcast was created to share the story of a location independent entrepreneur couple who quit their jobs and is living the life of their dreams. 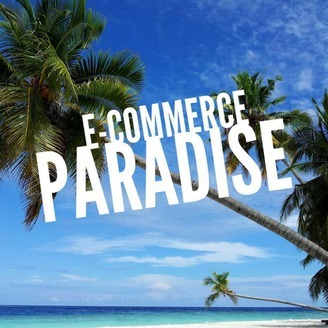 In each episode, Trevor and Juliana, and their guests inspire e-commerce entrepreneurs to achieve a life of happiness, freedom, and financial abundance. Do you find eating healthy is hard while you are traveling? It may not be convenient or easy but it is possible to eat healthy while traveling. It will keep you from getting sick. No one wants to be feeling like rubbish in a hotel room while in a beautiful place. Preparation is the key to staying healthy while traveling. Trevor and I have done many road trips. The summer of 2015 before we got married we went on a 2-week road trip from Seattle to Los Angeles. We shopped at grocery stores. We bought easily consumable fruits that wouldn't perish quickly like apples and bananas. We loaded up on cans of no sodium beans and corn. We bought whole grain bread, avocados, lettuce, tomatoes and cucumbers for sandwiches. We created a system of organization in our backseat. It became our pantry and fridge. We brought along our one burner stove and made most of our breakfast, lunch, and dinners this way. The whole backseat area became our stockpile of food and utensils. Every day we traveled we became better at unpacking and packing. Every few days we had to reorganize and check for what supplies we needed to restock. It is possible to stay healthy while traveling. It just requires you to get creative. It also requires more preparation and clean up after meals. This is honestly the best way to do it though because you can't rely on finding healthy meals on the road. Most of the roads don't have anything really not even fast food. So you are forced to make your own. Then when you do find a place it a lot of the times is expensive and unhealthy. Here are our tips for staying healthy while road tripping and traveling.